Had a great meal at Lisa Jean. Lovely surroundings and the food was extremely good. Will definitely be making a return visit. Lovely atmosphere and very generous portions, service with a smile too. Lovely meal and atmosphere in the restaurant. Excellent service. Love the food at Lisa Jeans. It is the 3rd time I have had Champagne Breakfast there, cannot fault it. We had the champagne breakfast. Good choices, Great food. Very nice staff. Some toast would have been a bonus but the meal was lovely. 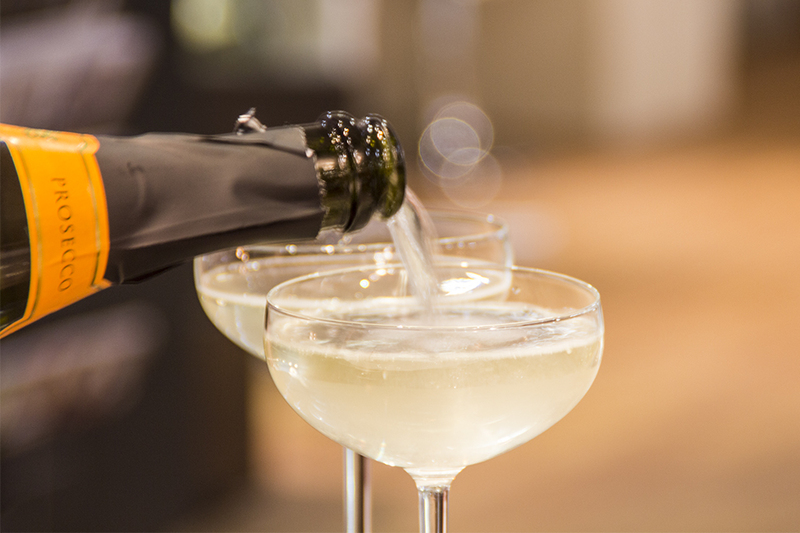 Cannot fault anything about our Champagne breakfast. 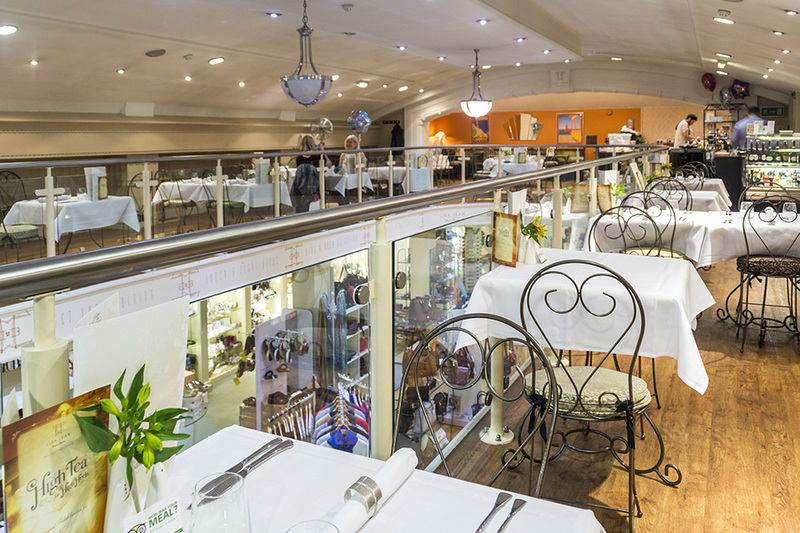 Excellent and attentive staff, exceptional value as the food and drink was top quality. I would definitely recommend and will be returning as soon as possible. Really enjoyed a fantastic champagne breakfast. Will definately go again. Very nice food, would highly recommend. Fabulous champagne breakfast. Great value - lovely friendly service - breakfast martini absolutely lovely. 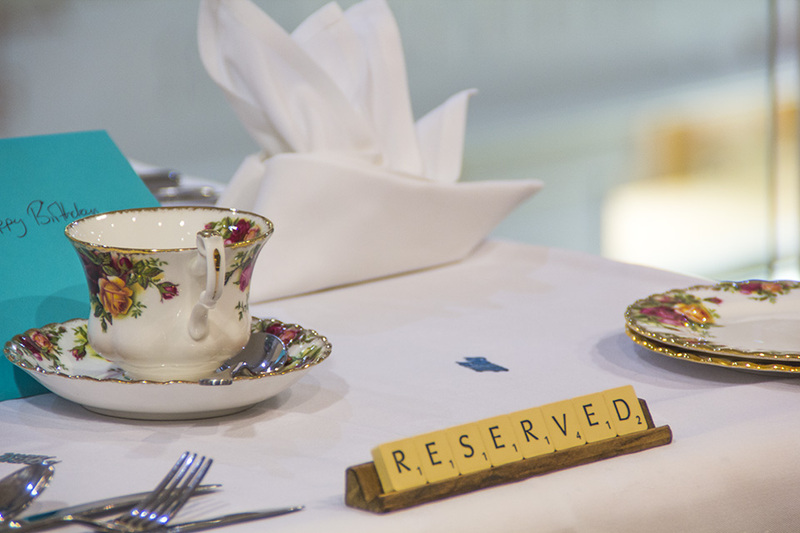 Situated in the historic Bennetts Brasserie is the elegant restaurant acquired in early 2016 by acclaimed chef, Lisa Jean. This fine dining restaurant offers quality, traditional English cuisines but at reasonable prices. With Lisa at the helm, you know you're in good hands. Her experience working in reputable London venues such as Nobu and Aubergine, has lead to inspired menus with mouthwatering dishes. 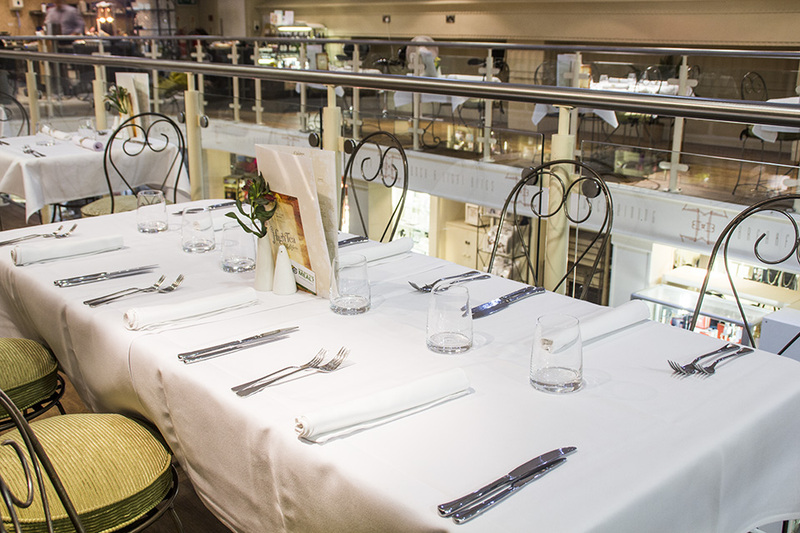 Offering a variety of breakfast and lunch menus, this eatery is ideal for those who are after a bite to eat before, during or after shopping. Start your day off right with breakfast at Lisa Jeans, we recommend their full english breakfast. which features a selection of some of the finest ingredients, it does not disappoint. Or why not go for their delicious grilled oak smoked kippers, doused in parsley and lemon butter, it comes with malted brown toast, scrambled eggs and fresh lemon. 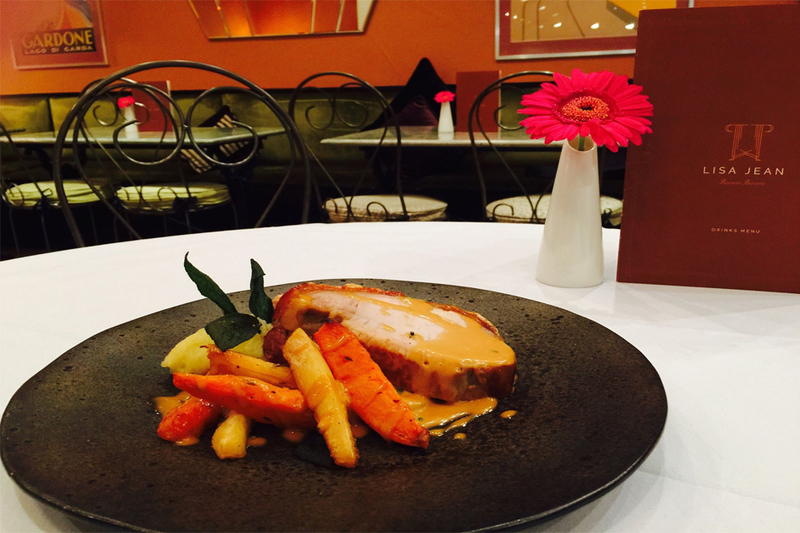 For those after something a little lighter for breakfast, why not go for their homemade honey roast ham and emmental cheese croissant, or their classic crepes. 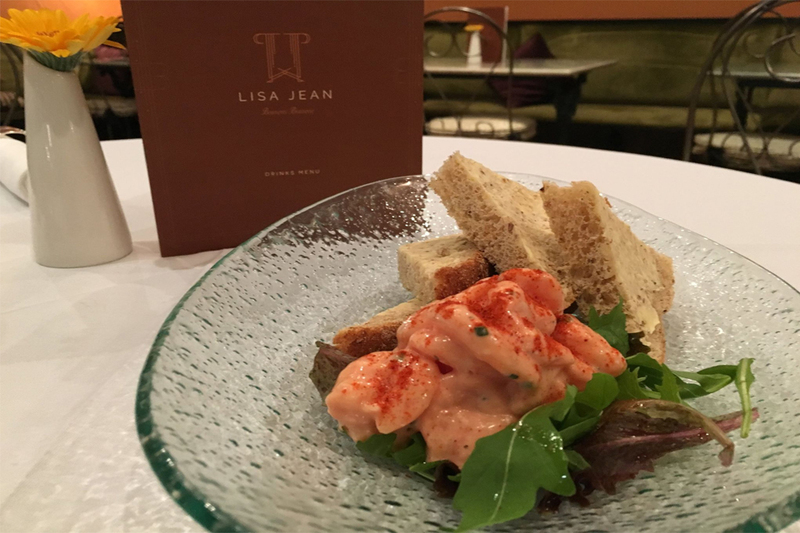 If you're looking to celebrate a special occasion, Lisa Jean's is the perfect venue, with an impressive 5-course champagne breakfast menu which does not disappoint. 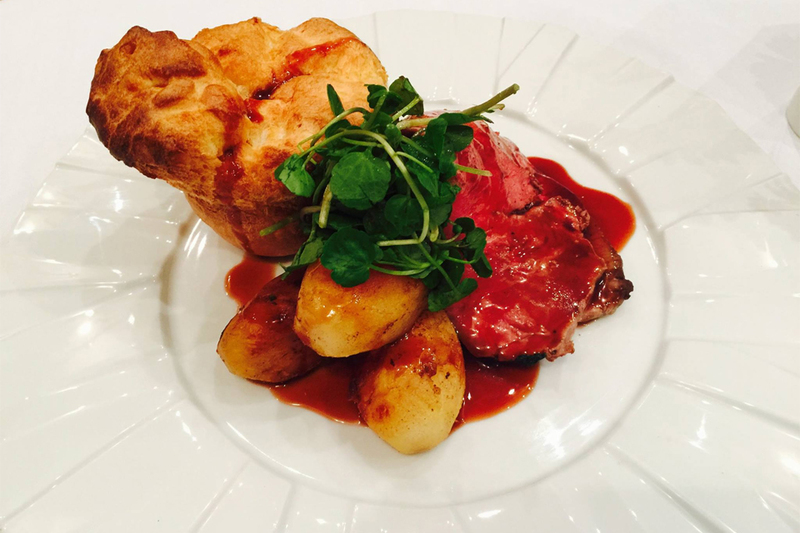 The lunch menus are as equally impressive, with a range of dishes including smoked haddock risotto, sirloin steak and cod & chips. 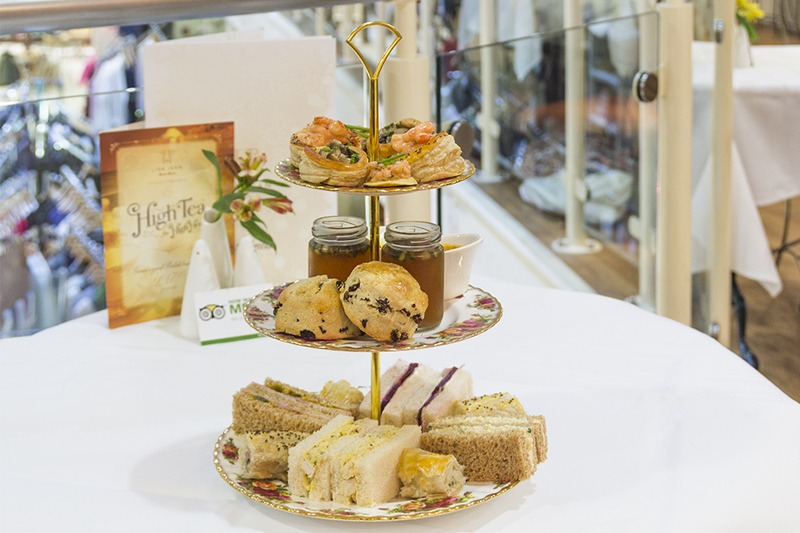 With light bites such as thick cut bloomer sandwiches and toasties, it is the perfect pit stop for those looking for a break from hustle and bustle of shopping. 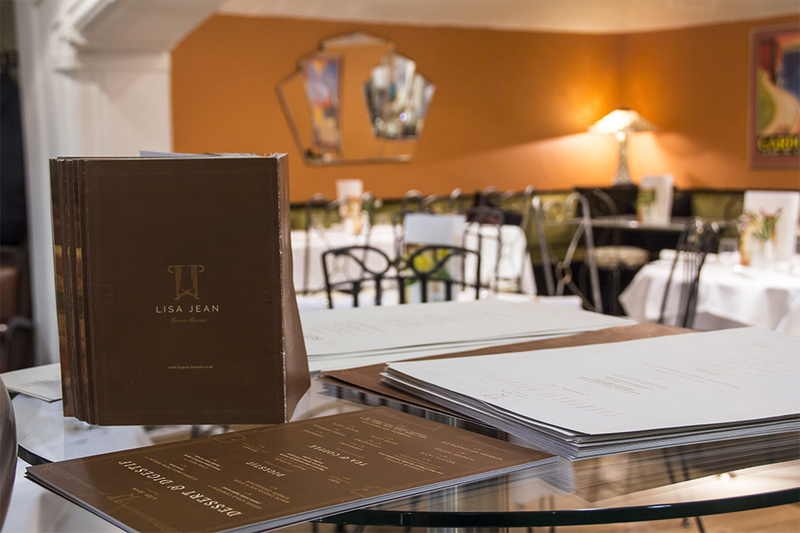 Providing set menus and Sunday lunch too, there's something for any occasion here at Lisa Jeans in Bennetts Brasserie. This fine dining experience wouldn't be complete without the warm, welcoming staff who are incredibly attentive and knowledgeable about the dishes. Perfect for visiting with friends and family, Lia Jean's provides quality food and service at fair prices, so head on down today! Where applicable, main courses are sewed with buttered seasonal vegetables, cauliflower cheese and pan jus gravy.